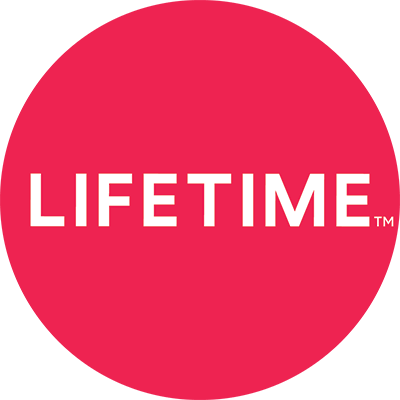 What can I use a Lifetime Movie Club gift subscription for? Your gift enables you to watch as many Lifetime Movie Club videos as you would like for the specified duration of your subscription. At the end of the gift period, you can sign up for a paid subscription to continue watching.